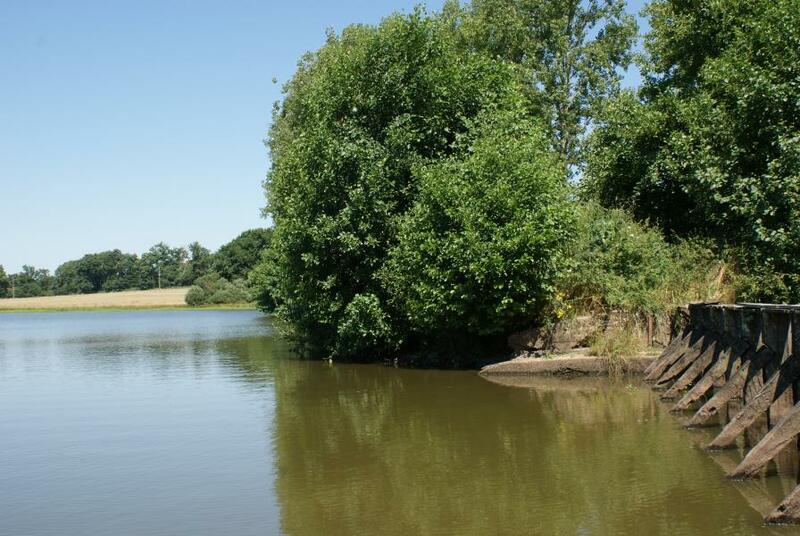 The three 25kg carp of Lac de Villedon! 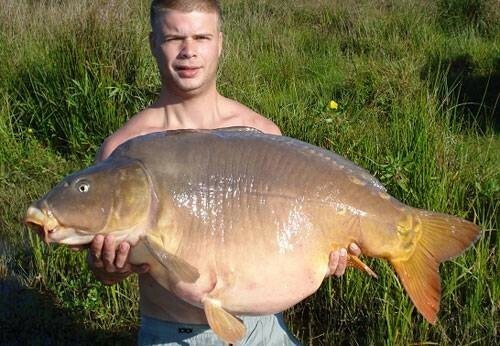 The three 25kg carp of Lac de Villedon! The fact that the stock at Lac de Villedon would grow out of proportions, is no news for the most anglers... but the fact that this season three different 25kg+ carp have been landed is an extraordinary happening for everybody! 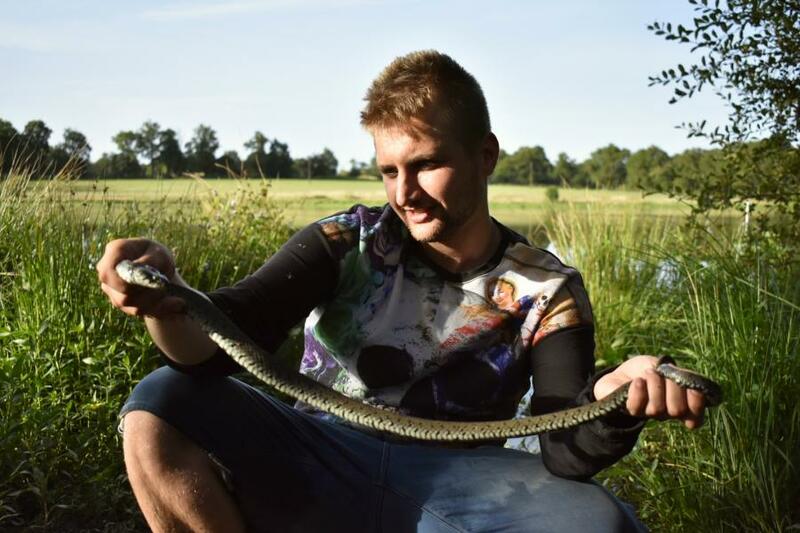 Good fishery management, a balanced fish stock, lots of natural food and off course lots of bait from the anglers are the cause of the growth of the average weight up to 15kg! Next winter we have planned a netting to remove all the fish under 10kg, this will increase the growth and the health of the other fish. We, from The Carp Specialist are proud of our intensive cooperation with this superb destination, and we recommend the water to every angler who likes the opportunity to catch a new PB in a lovely environment and willing to work for this goal. 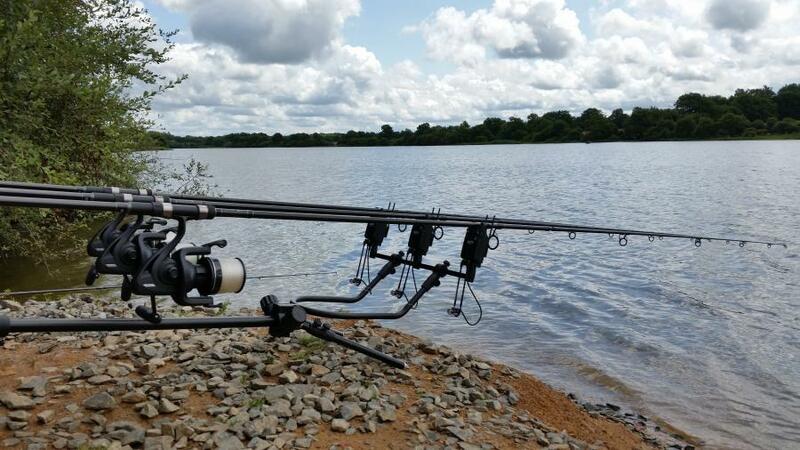 The fishery on this water is not very easy, but with a little bit of thinking, a good tactic and the right choice of bait and equipment you can catch a lot of fish. Sessions in which couples managed to catch several 20kg+ and over 10 different 15kg+ fish have happened multiple times this year. Isn't that amazing? 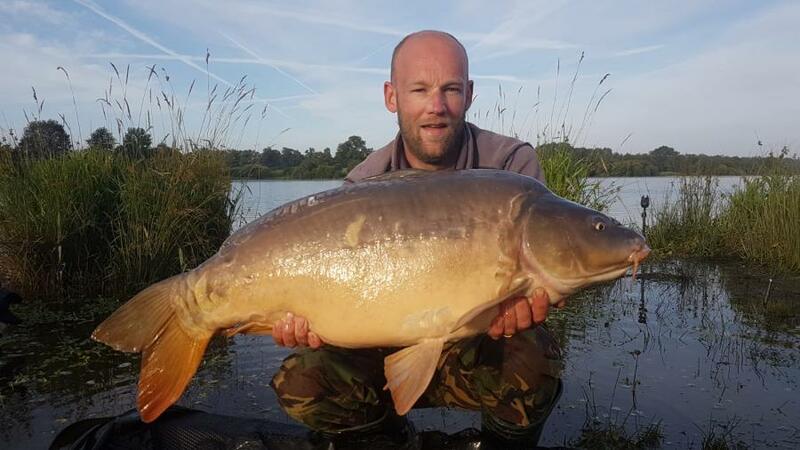 Here they are.... the three 25kg+ carp of Lac de Villedon! 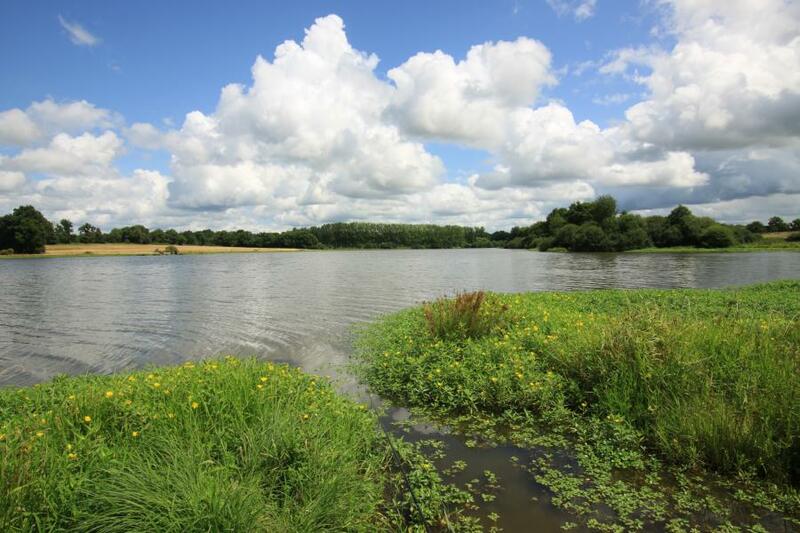 Would you like to know more about Lac de Villedon? View the water on our website!